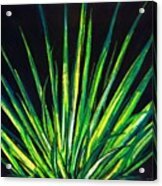 Queen duvet cover (88" x 88") featuring the image "Yucca" by Melvin Moon. Our soft microfiber duvet covers are hand sewn and include a hidden zipper for easy washing and assembly. Your selected image is printed on the top surface with a soft white surface underneath. All duvet covers are machine washable with cold water and a mild detergent. 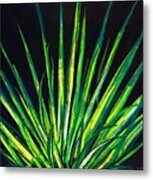 There are no comments for Yucca. Click here to post the first comment. 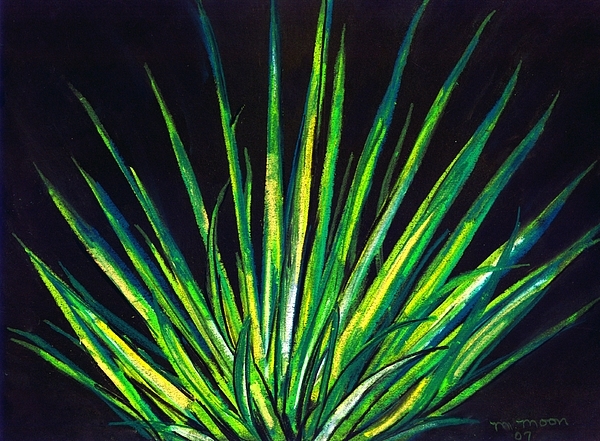 Drawing of a Yucca plant in our yard, using soft pastels. Art is an expression not a comparison!! I have lived in Athens, Georgia all my life (Home of the Dawgs!!). I consider myself self-taught, even though I took a correspondence course over 25 years ago at Art Instruction School. The course did help with techniques and a better understanding of commercial art. After school I begin drawing portraits, mainly of my kids and other family members. During the last couple of years, I begin to expand from portraits to landscapes. I use a variety of mediums, pencil, pastels, acrylic and digital art.